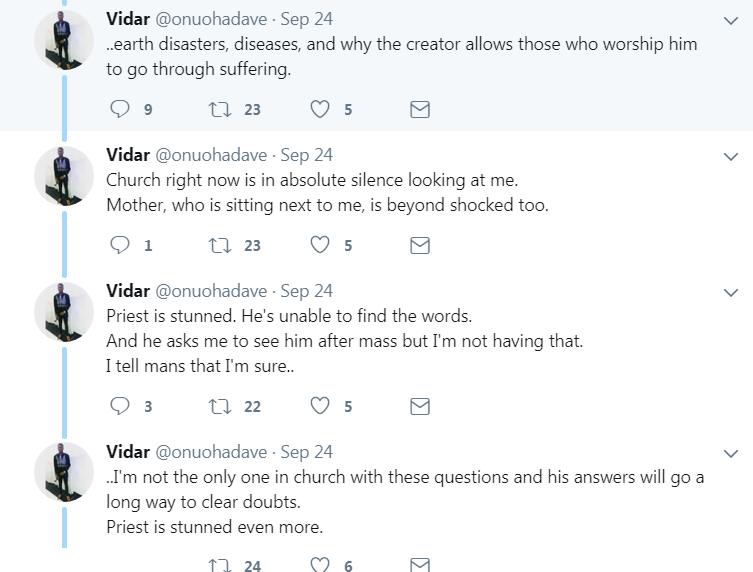 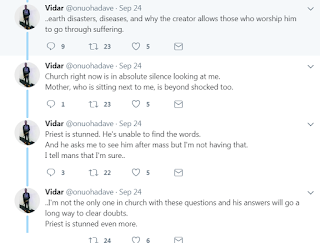 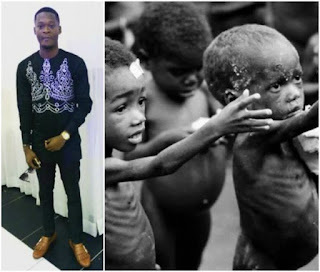 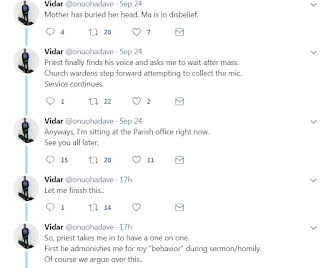 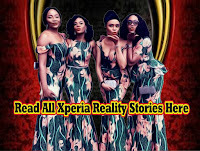 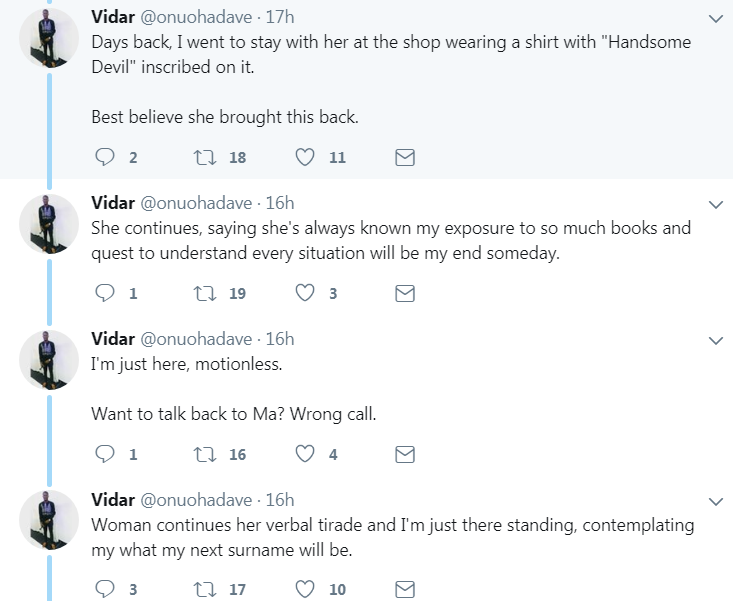 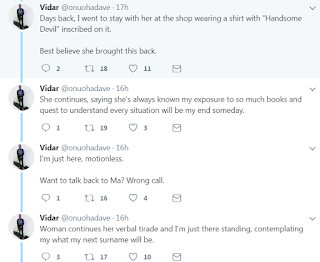 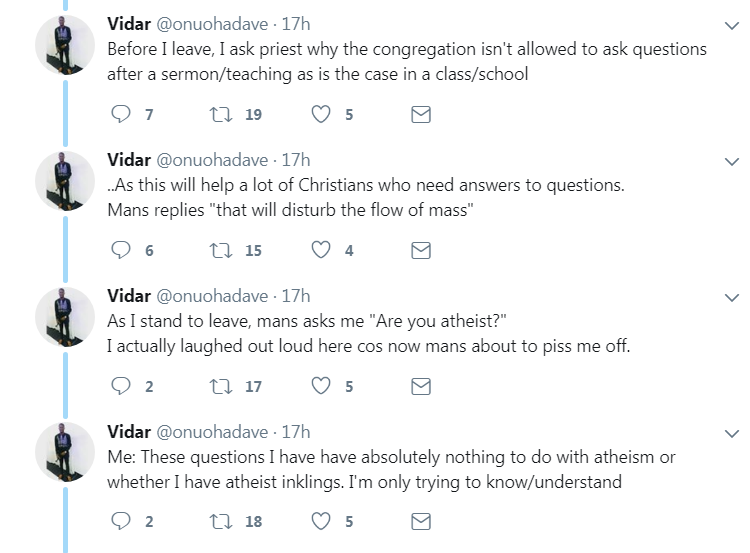 A Nigerian Biochemist, Onuoha Dave on Saturday tweeted that he was itching to do something he has never done before, to interrupt the priest’s sermon during mass. 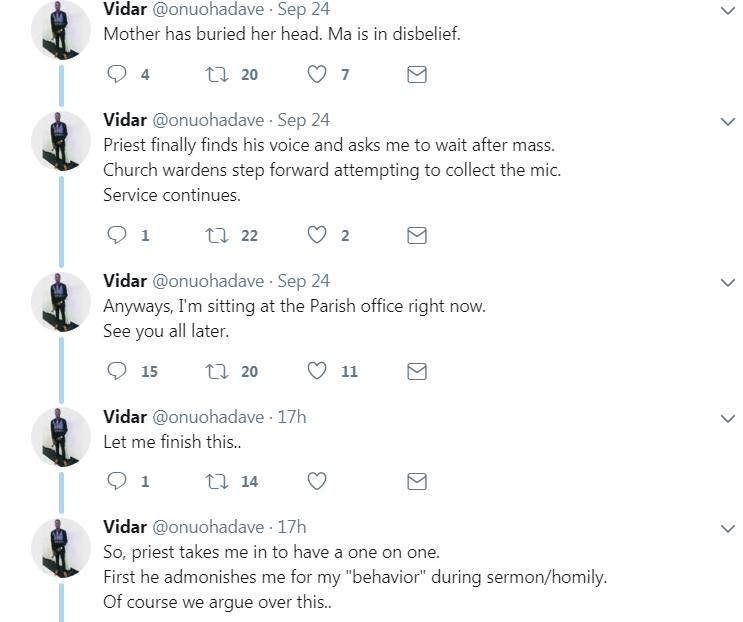 Fast forward to Sunday, he went to church and did the exact thing he wanted. 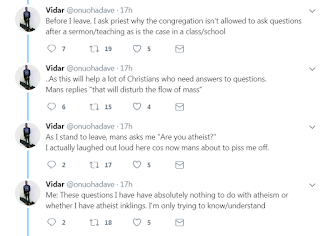 According to him, he asked some questions about God and after the whole drama, he was suspended as an executive of a group in church. 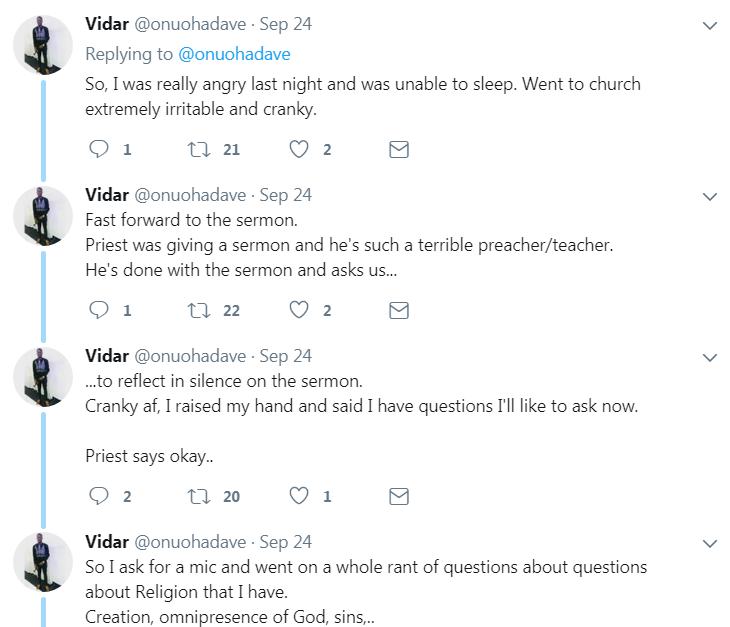 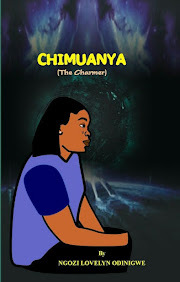 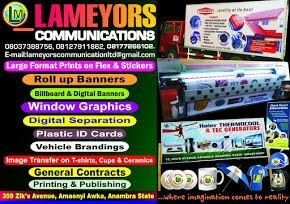 Read his story below…. 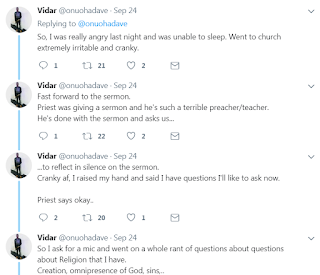 What do you think about what he did?